Browsing through my photos of cache locations in Ireland, I noticed recurring patterns of where caches are hidden: ruined churches and abbeys, dolmen portal tombs and High Crosses all featured repeatedly and it’s little wonder why. These historical settings are ideal to place caches at, leading people to interesting locations they might not otherwise have known about. I decided to dig a little deeper and write about some of these cache themes that seem to occur all over Ireland and I’ll start with Irish High Crosses. High, or Celtic, Crosses usually have a ring (or nimbus) surrounding intersecting horizontal and vertical branches (though some examples do not have a ring), they are always carved from stone, often decorated with Celtic designs, and are free-standing. The crosses can be found mainly in Ireland, Britain, France and Spain. 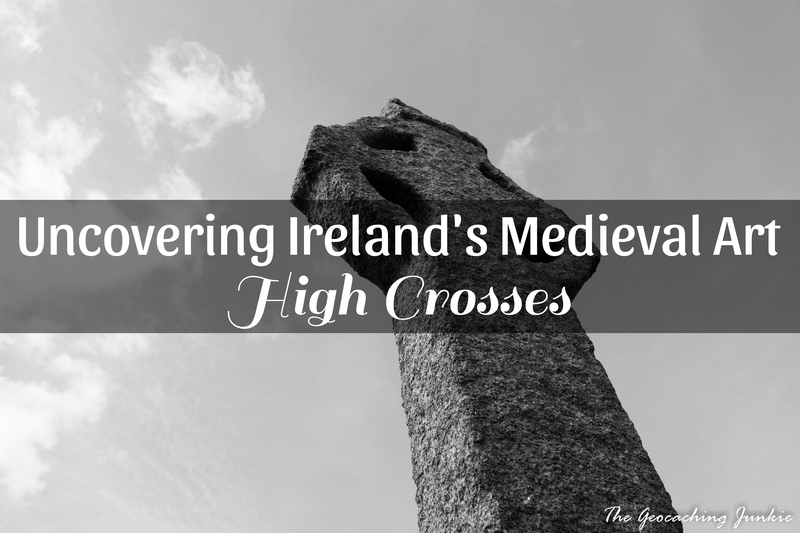 Many more examples of High Crosses survived in Ireland than in Britain, where a large number were destroyed following the Reformation and the resultant destruction of religious iconography. 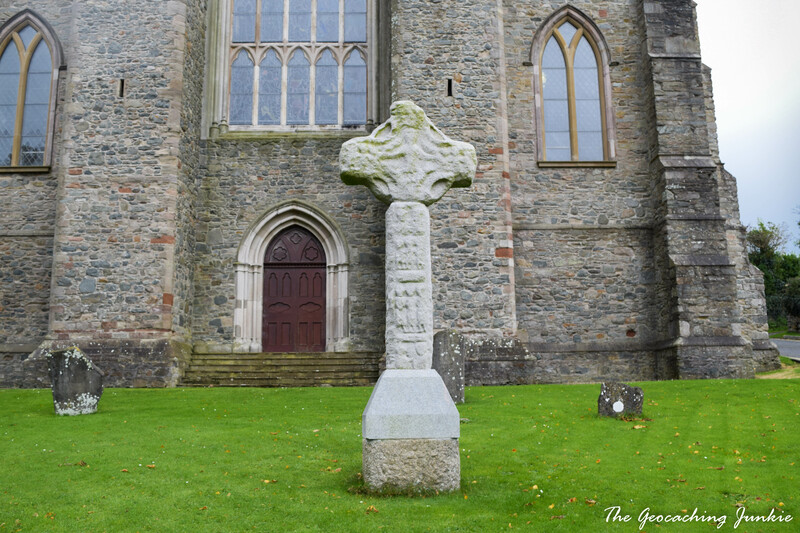 Legend has it that Ireland’s patron Saint, Patrick, first created the Celtic Cross, as a way of combining the cross of the Christian faith with a large circular stone worshipped by the pagan Druids. 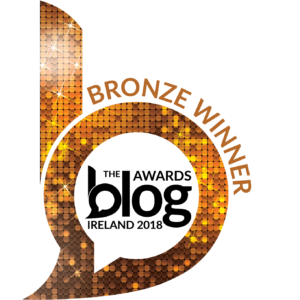 How exactly the Celtic Cross got its design is the subject of much debate, with various theories put forward, including a possible link to the Roman sun god, sol invictus, or the simple idea that the ring was added by stonemasons to add stability to the structure. The Market Cross, probably the most famous of the Celtic Crosses in Kells, County Meath, now sits outside the Heritage Centre in the town. When is a High Cross not a High Cross? 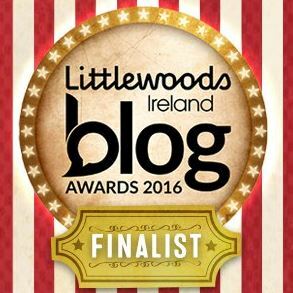 Irish High Crosses are believed to date from between the 8th and 12th centuries. Outside of this time period, the cross cannot be considered a High Cross, so historians must use inscriptions on the cross (which is often absent or no longer decipherable due to weathering), or analysis of the iconography used on the cross to decipher a date. If the cross is clearly legible as a gravestone, this is not a true High Cross, but rather a replica. 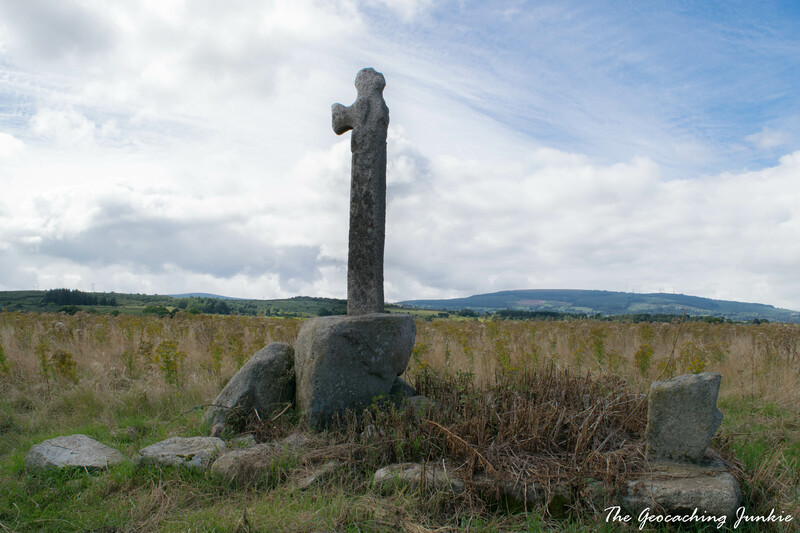 The revival of the Celtic Cross as a grave stones occurred in the 19th century, but original High Crosses were not used as grave markers, but were found near churches, abbeys or boundary lines. 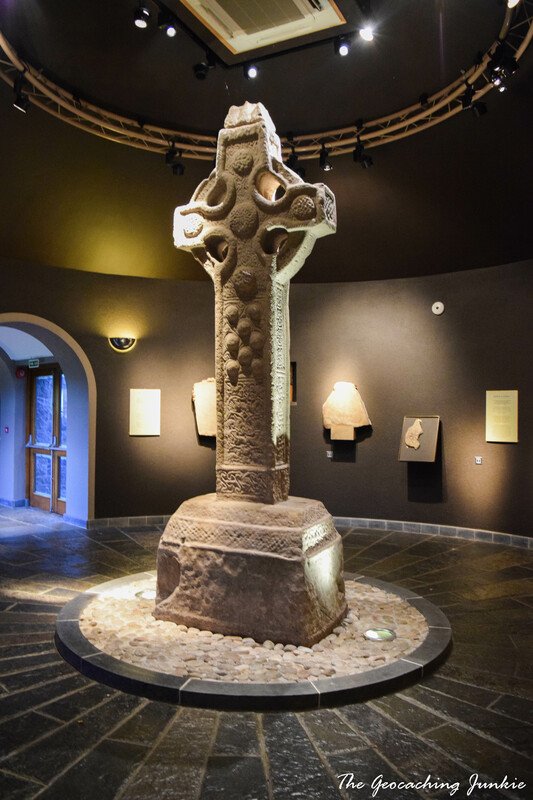 Very often, Celtic Crosses will be replaced with replica crosses and the originals brought inside to museums or other buildings to conserve them. 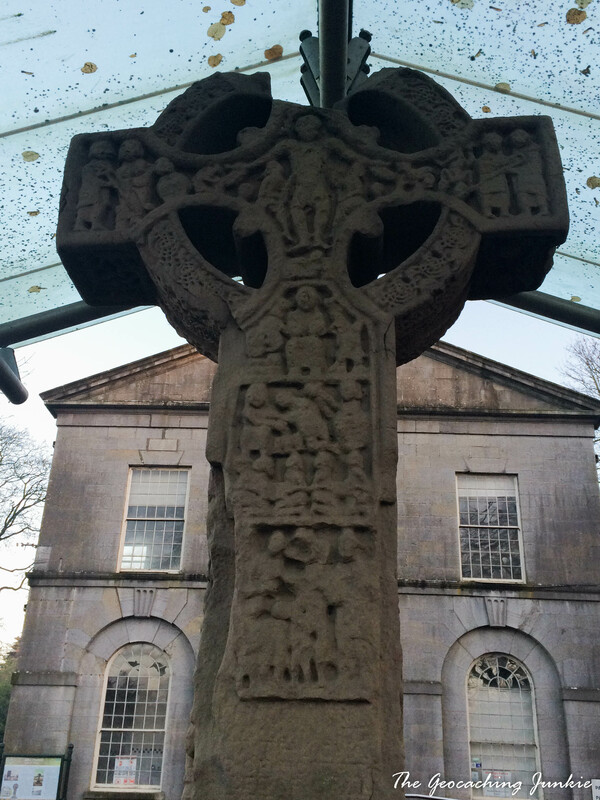 There are more than 250 High Crosses still to be found in Ireland, some partially missing and others fully intact. Many more would have existed at the height of their popularity but the Irish weather is unforgiving when it comes to sandstone structures and many decayed away. Where can I find High Crosses? Below is a list of some of Ireland’s Celtic Crosses, but it’s by no means exhaustive. I have only chosen crosses with caches very near to them. 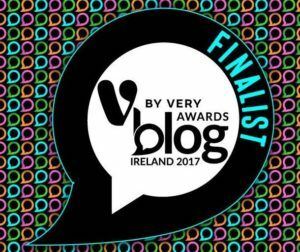 For a more complete list of Celtic Crosses, check out the Megalithic Ireland website. 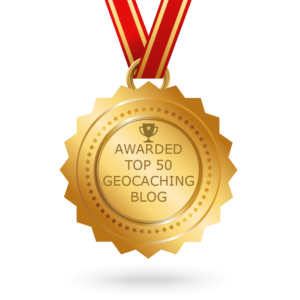 If you discover a cross near you without a cache, let me know if you decide to hide one! 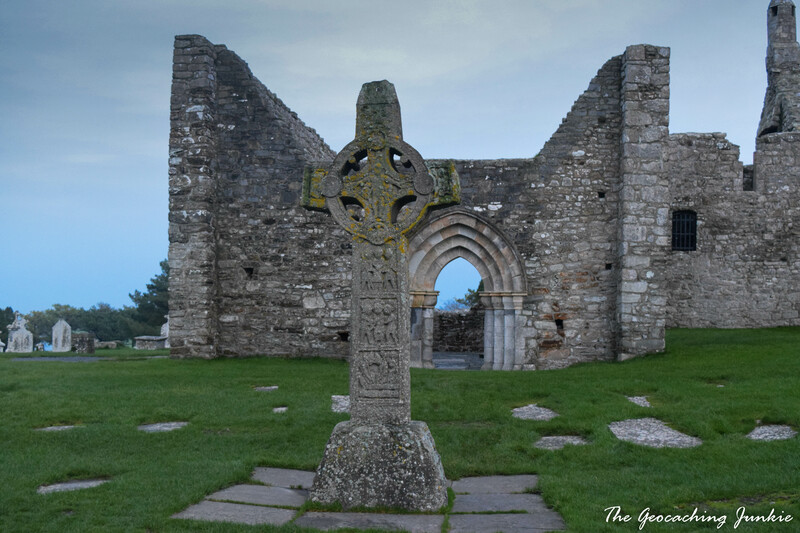 One of three original Celtic Crosses at Clonmacnoise. The exterior crosses are all replicas. 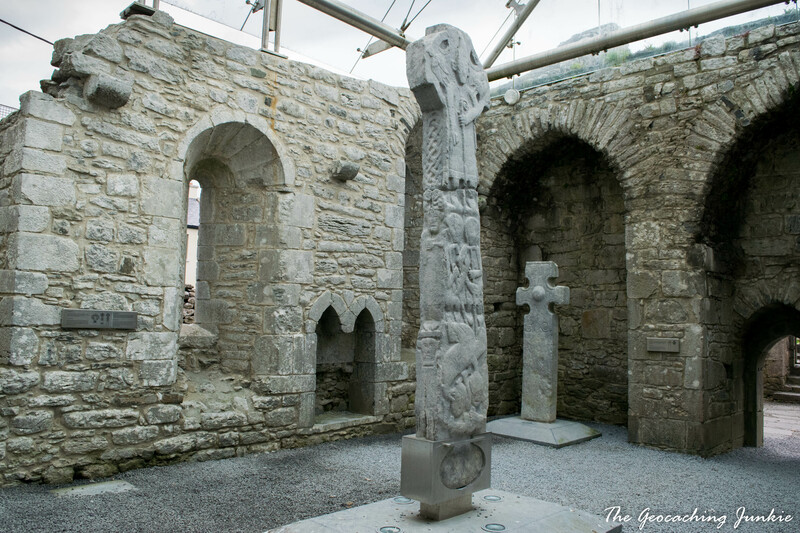 The original High Cross at Downpatrick Cathedral was removed in 2013 for conservation and is now on display at the Down County Museum. The cross now outside the cathedral is an exact replica. 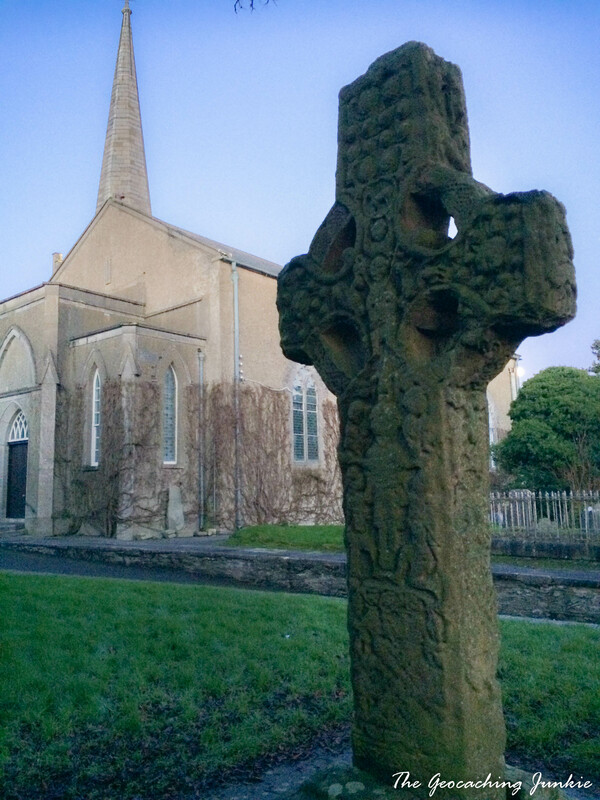 The Cross of St Patrick and St Columba, or the South Cross, in Kells. There are four Celtic Crosses in the town. 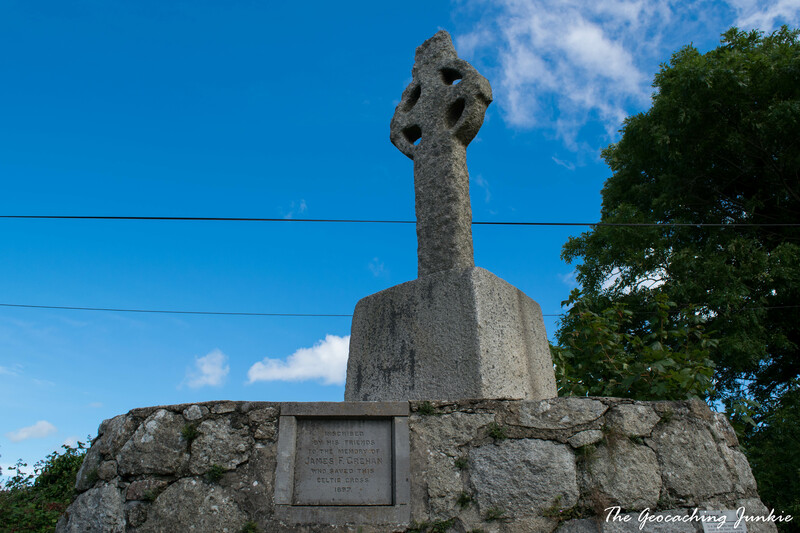 Kilfenora was once known as The City of the Crosses, as it was home to seven Celtic Crosses, of which six remain in Kilfenora. 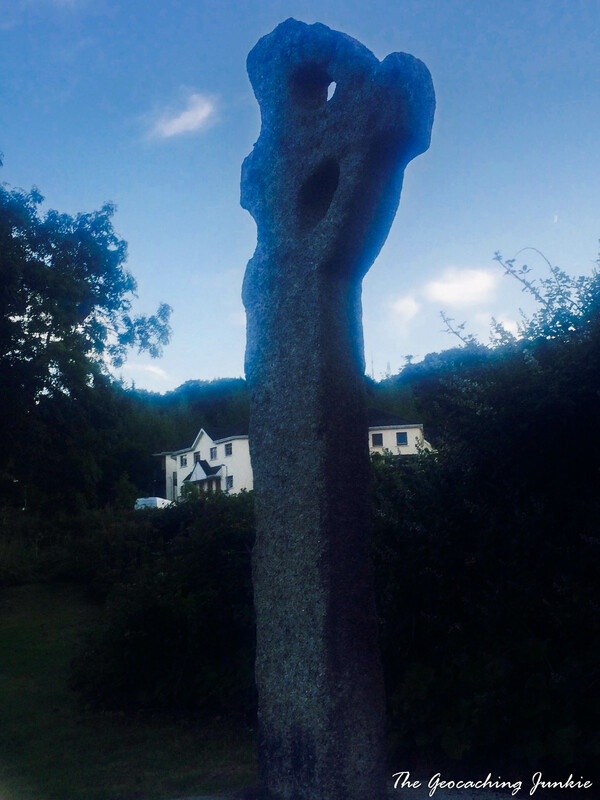 Three of these are still in tact, including the famous Doorty Cross (pictured). 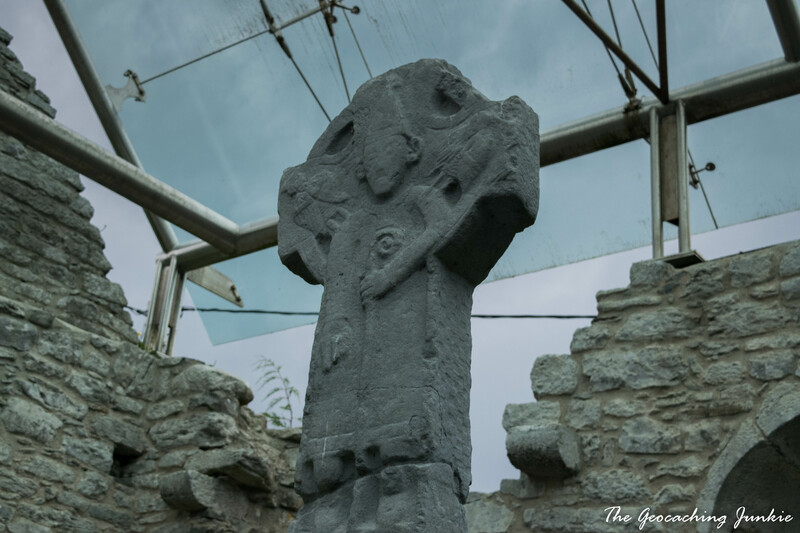 Kilgobbin Cross in South Dublin dates from the 10th century. Have you found caches near High Crosses? Let me know in the comments! Barney McLaughlin’s blog Irish High Crosses is a great resource with immeasurable detail on High Crosses around Ireland.